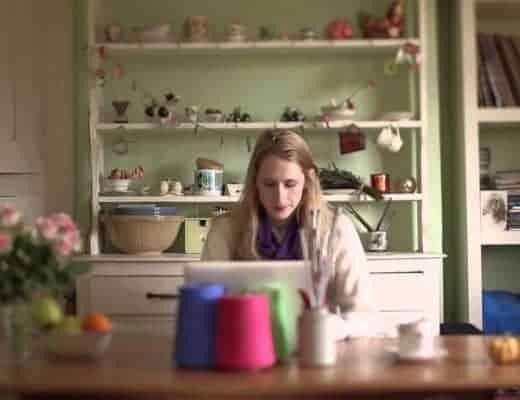 Meet Charlotte Meek founder of The Stitch Society Yorkshire. I do love a beautifully made apron. Particularly one with crossover straps at the back. I like the way they look, but it’s more than that for me. 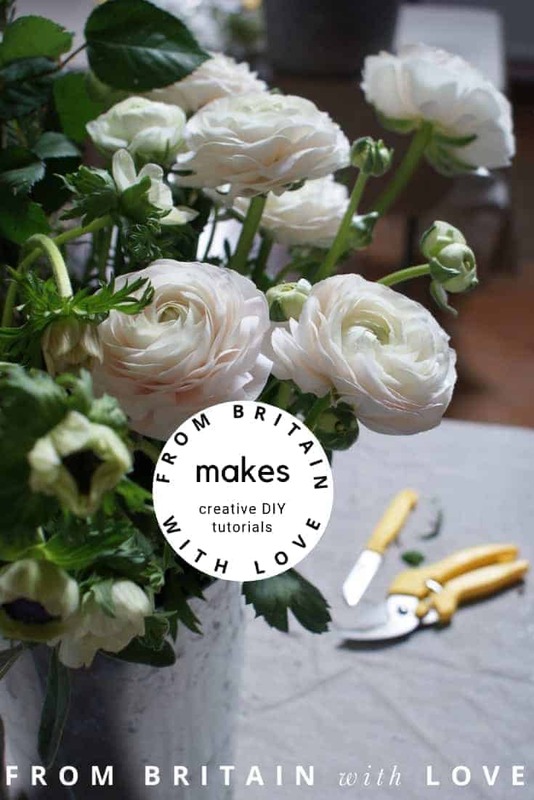 I have a much-loved old linen apron that I usually wear when I’m being creative – whether that’s attending a workshop for the blog or pottering in the garden and kitchen at home. So my apron is something I associate with feeling happy. 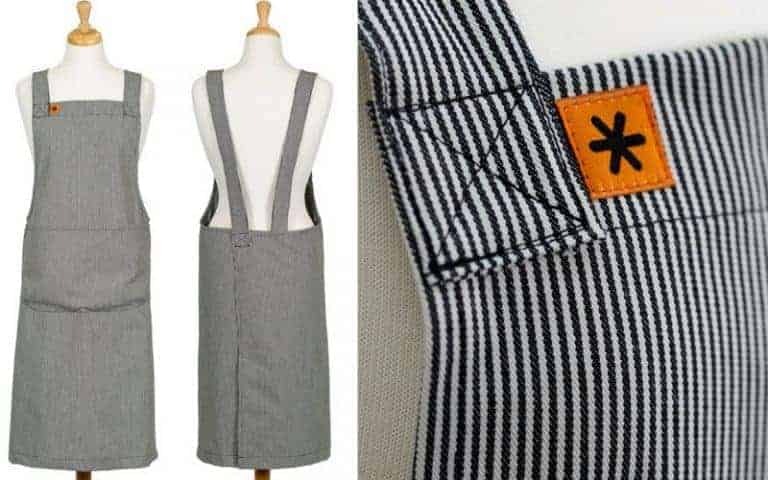 I was really excited to discover The Stitch Society aprons because they are very special. Handmade in Yorkshire, perfectly designed and available in a range of beautiful fabrics, these aprons are so well put together that they actually come with a 10 year guarantee. 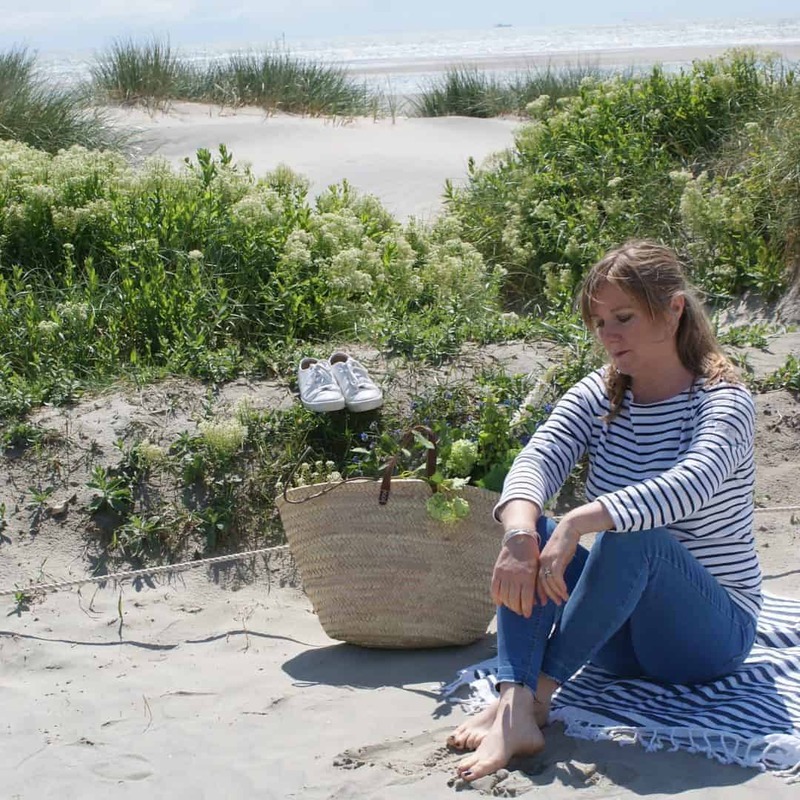 I wanted to know more about founder, Charlotte Meek, and the story behind her business. 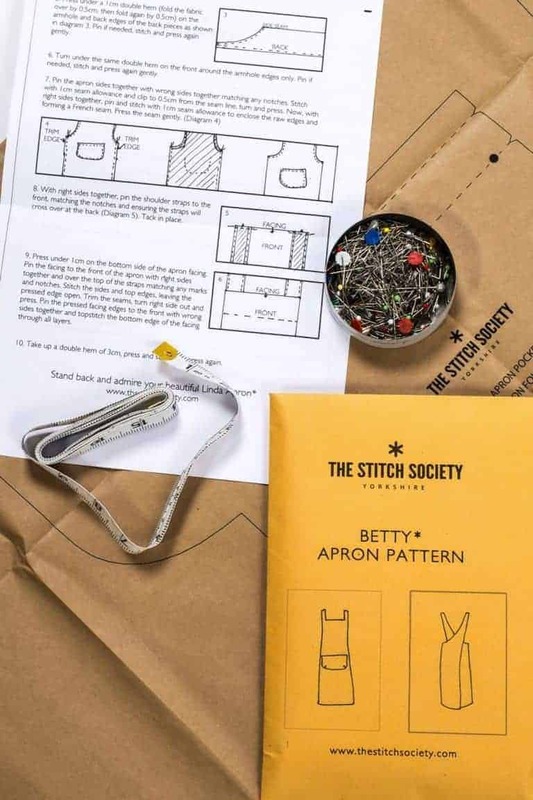 The Stitch Society is an emerging British brand, designing and manufacturing premium, luxury work aprons for artisans around the globe. 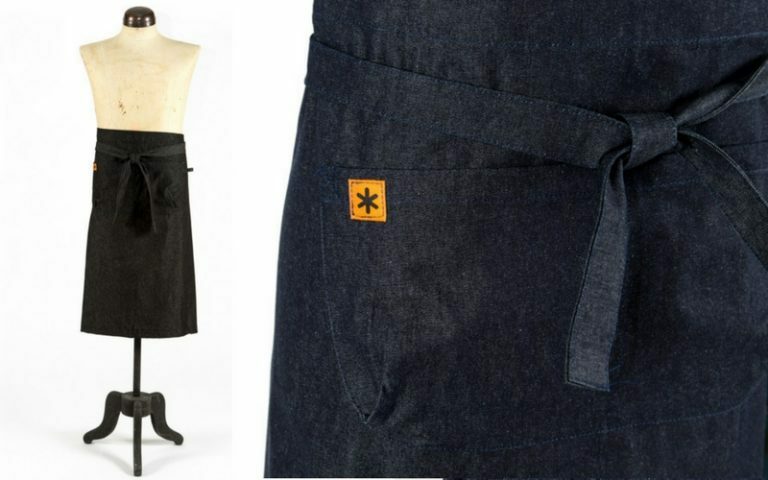 Launched two years ago, we began by creating a unique apron design featuring a large pleated pocket. Our mission is to make the most comfortable, hardest wearing apron in gorgeous fabrics, with stunning details so that you look fantastic whilst doing what you do best – being fabulously creative. 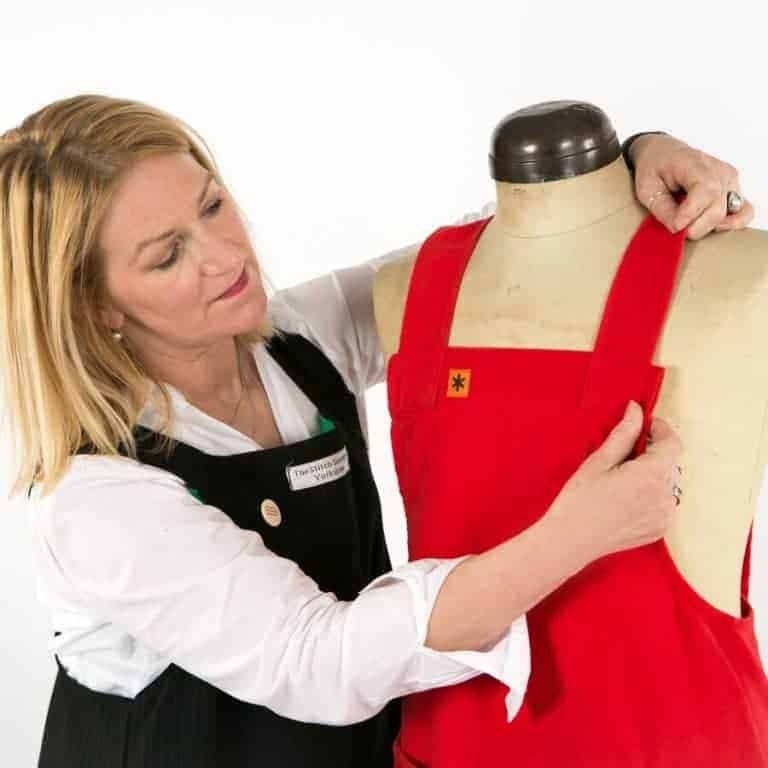 Each Stitch Society apron is thoughtfully designed with comfort in mind – with broad shoulder straps and a huge front pocket for all your bits and bobs. 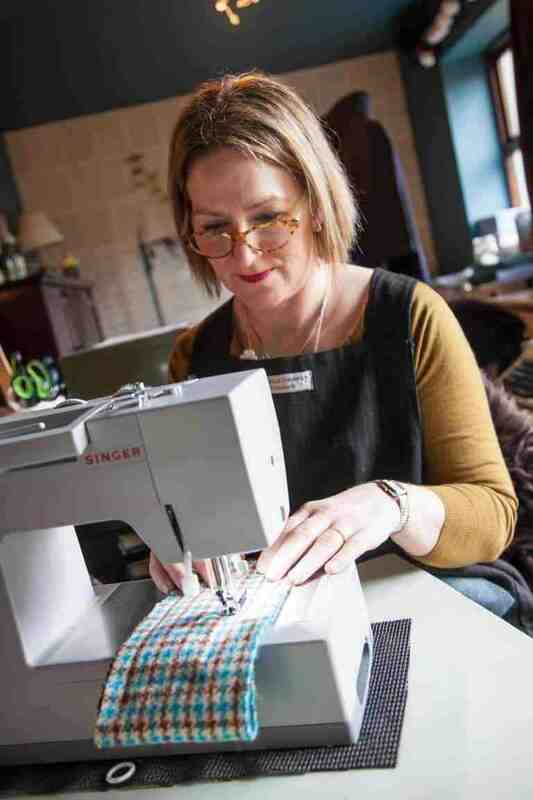 Handmade at The Stitch Society HQ in Yorkshire, we are so proud of the quality of our aprons that we offer a 10 year guarantee covering all our workmanship and any small fabric repairs, all carried out free of charge. At The Stitch Society we are also lovers of great packaging and the “oooo” factor when you receive something beautifully packaged. Each of our aprons comes in its own matching fabric bag, wrapped up in old paper patterns and packed with the same love and attention to detail that we give to everything we do. 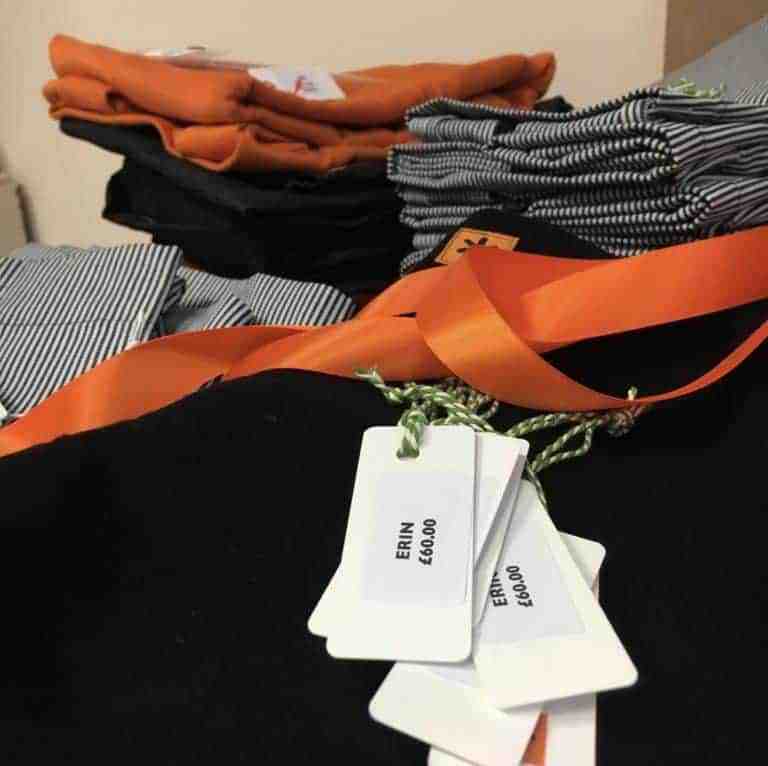 All of our garments are made in the UK from the highest quality, most luxurious and durable UK sourced fabrics. 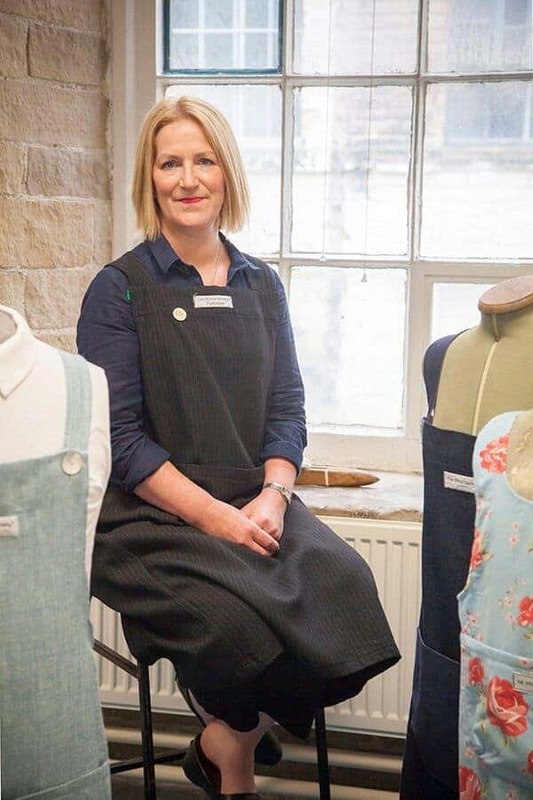 From its studio based at the World Heritage Site of Salts Mill in Yorkshire – once the world’s largest industrial mill and the beating heart of the British textile industry – The Stitch Society has successfully woven our rich heritage with modern ecommerce to produce a collection of designer aprons and accessories that are anything but ‘run of the mill’. 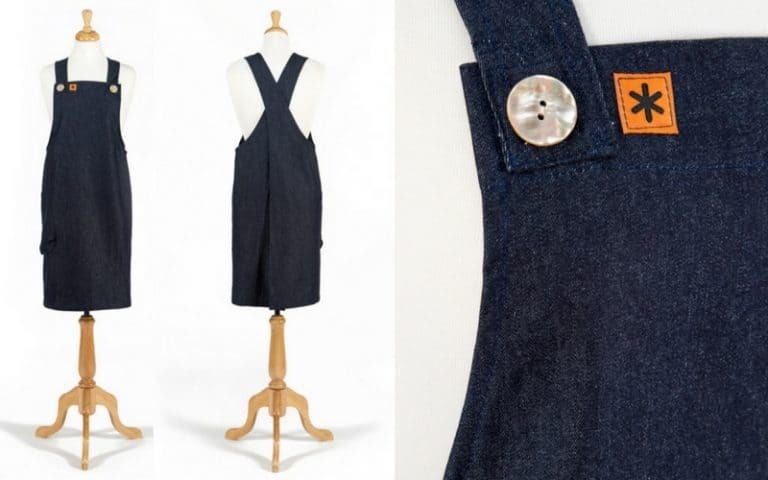 Each apron is given a traditional name, a nod to the provenance of the Society’s vast collection of quality British fabric; our bestsellers include ‘Susie’ (shown above) and ‘Erin’ (below). Appealing to a growing number of discerning consumers, crafters and artisans our aprons retail from £49 – £85 reflecting their hand-made quality and durability. 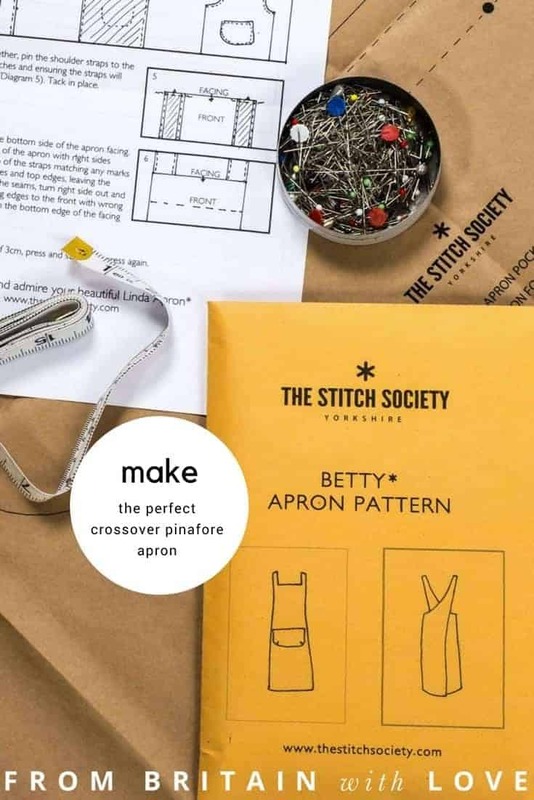 The Stitch Society has recently turned our most popular apron designs into paper patterns for fellow designers and dress makers who share in the simple enjoyment of sewing and dress making retailing at £15. 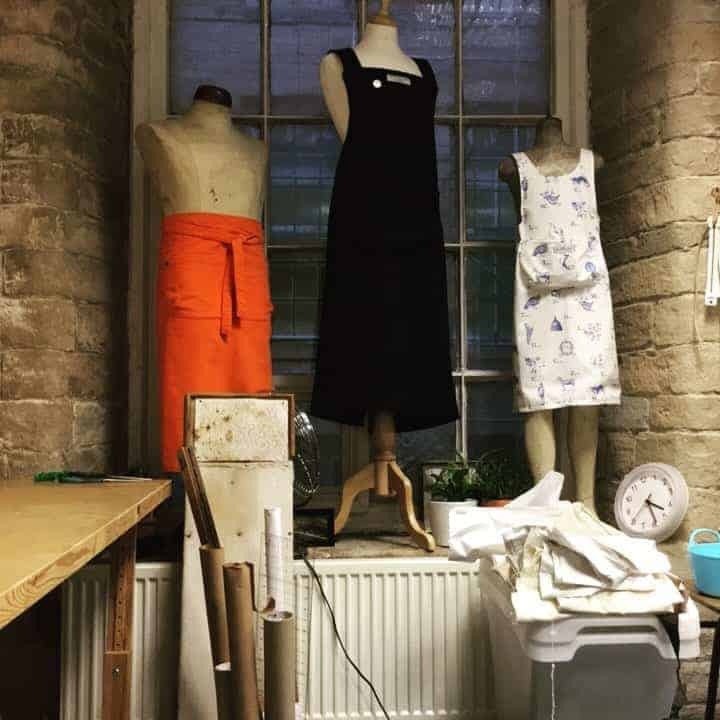 At The Stitch Society we believe that successful businesses reap what they sew and we are committed to addressing the skill shortage currently facing the burgeoning British textile industry. 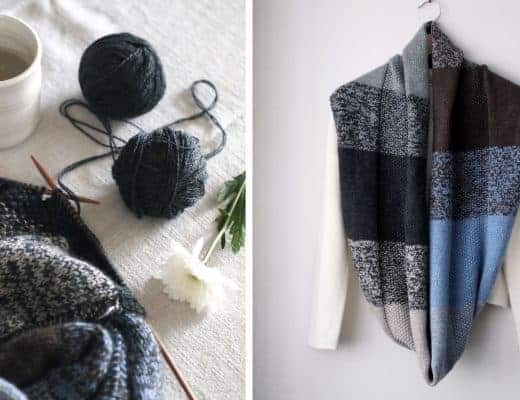 The Stitch Society partnered with Leeds College to launch The Textile Academy, in a bid to close the disparity between industry and education. It has helped develop a teaching program reflecting the real skill-set needed in today’s market place. 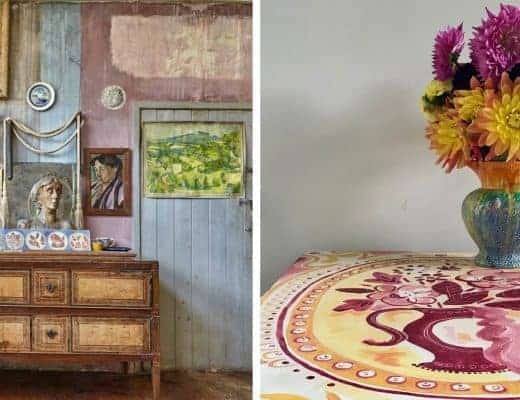 I have a background in marketing, textiles and design and I have successfully turned my passion for piles of remnants into the fabric of my working life. 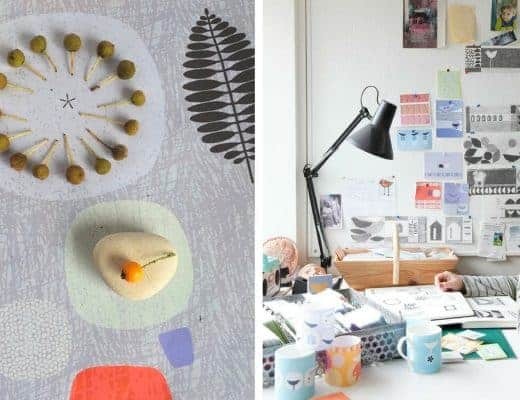 The Stitch Society launched whilst I was recovering from Cancer 4 years ago, and chose to follow a path I knew would make me happiest – designing and creating. Love to start the day with a quick 15 minute yoga session, followed by a huge vat of Earl Grey tea and Radio 4. I normally start work at 10am. Morning routine is emails, check my diary and work through my to do list. We work in Salts Mill, which is the most beautiful building. Our office is small and we are surrounded by other small businesses so it’s a very inspiring place to work. 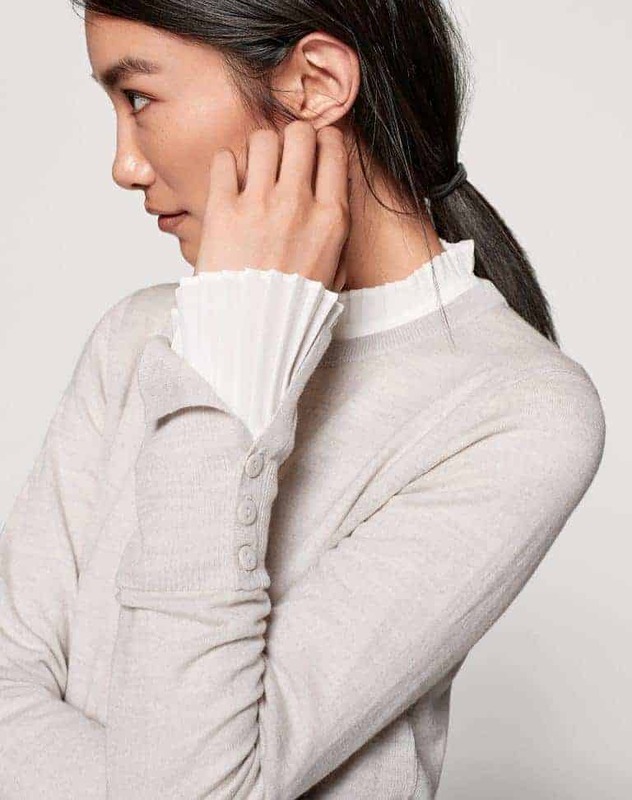 The best bits of my day are when collaborators come in, creating new designs, mulling over ideas and developing prototypes, knowing our customers will love the new products. The worst is tidying up the mess I make when I’m designing. 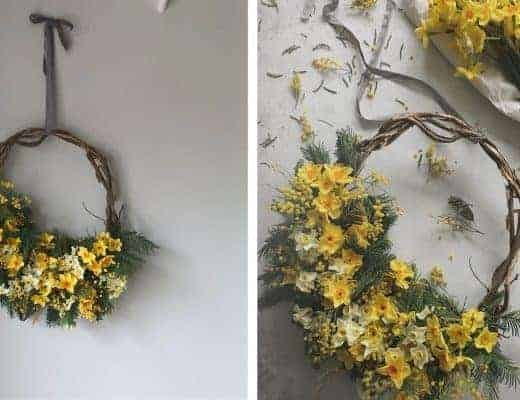 There’s no set way to be creative, but just have faith in what you are doing. You will make mistakes, but learn from them. Take the best bits and plough on. I have notebooks everywhere that I jot ideas in and then gather in when I need inspiration. I love walking our dog. It gets me out the house, into nature and allows my mind to wander whever it wants to. What is your approach to achieving your goals? We have very clear targets for 1, 3, 5 and 10 years. Every year our main goals for that year go up on the wall in the office and we work towards them. Everything we do has an end goal in mind. What do you like best about the area in which you live? 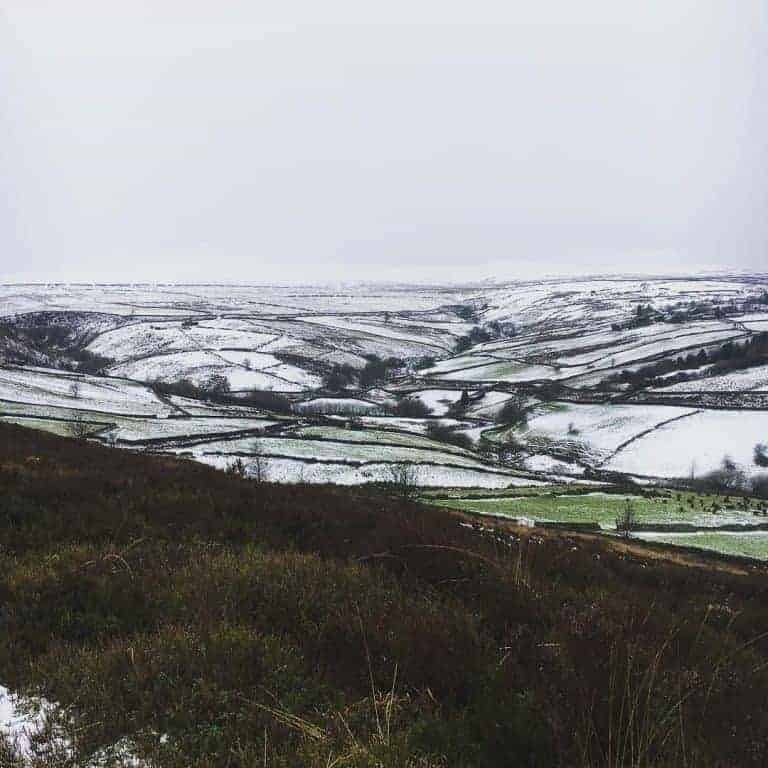 I love the fact that I can walk out my door onto the moors and pretend to be a Bronte sister, but can be in Leeds or Manchester in half an hour. Best of both worlds! 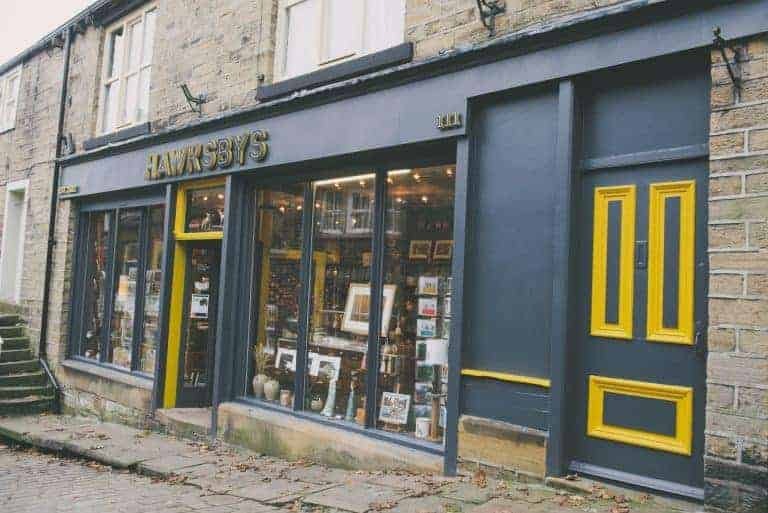 Hawksby’s Gallery in Haworth is the best place to go for unusual gifts and is run by the loveliest couple, Claire and Barry. 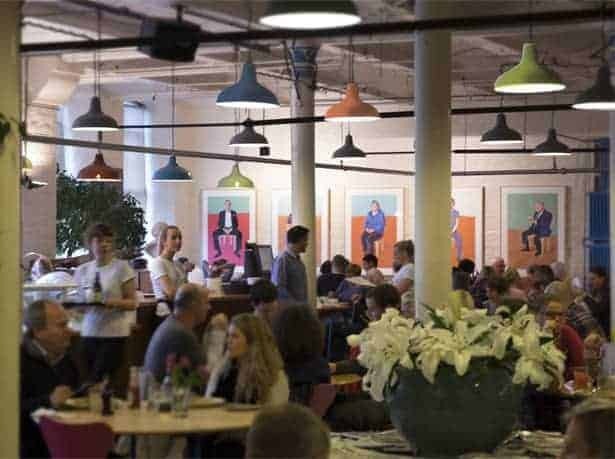 If I need a break from work, I quite often go and have a coffee in the Diner in Salts Mill. 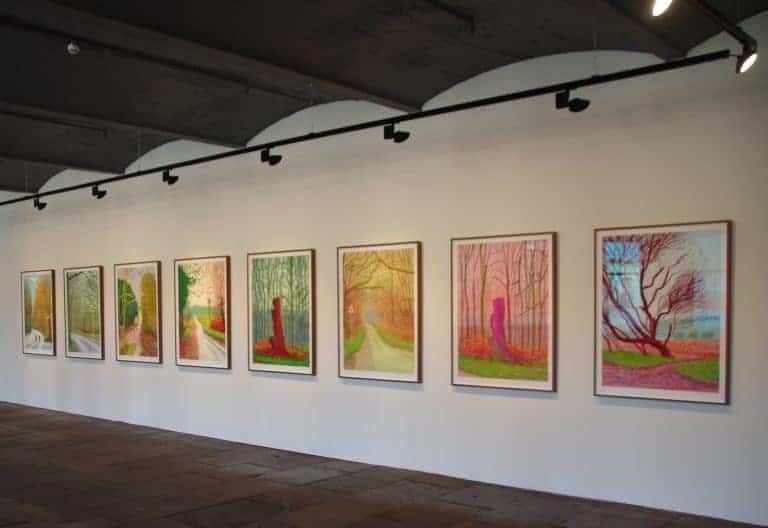 It’s a huge open plan space, with David Hockney prints all around. There is a constant flow of people going through to the other galleries and shops in the mill so it’s a great place to people watch. Relaxed dinner with good friends. Me and Em for their fabulous relaxed classics. My sewing machine – she’s given me hours of pleasure over the years and I wouldn’t be without her. 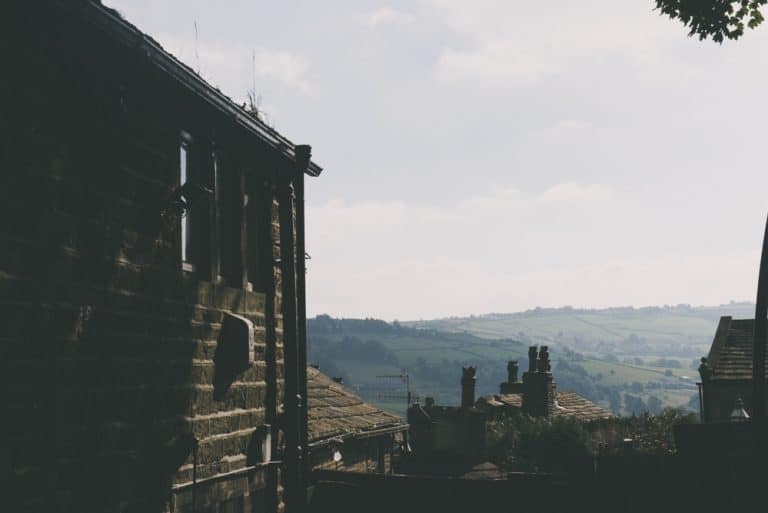 “Up ‘Stones” – a walk which looks out over Haworth Moor. It’s one I have been doing for years with my children, our dog, friends, it has bilberries in the summer and blackberries in the autumn … perfect. Right now, the lack of skills in the textile industry in the UK. There’s been no investment in skills and training and with a lot of production reshoring, there is a need for good training and reskilling workers. 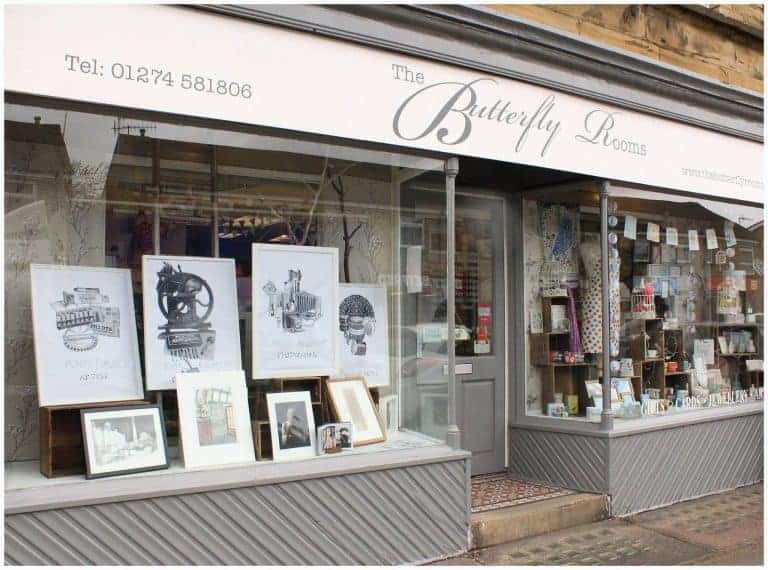 See Hawksbys above and Saltaire has a number of great shops such as RAD Studio and The Butterfly Rooms. Best place for rummaging vintage finds? 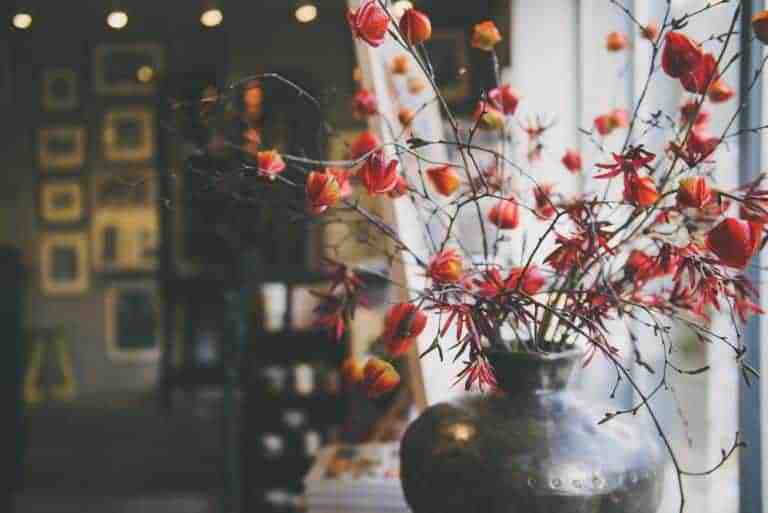 There’s an amazing cavern of delight opposite Keighley Business Centre where everything is covered in dust but you can find some beautiful things with a little patience. Our ethos starts with integrity and inspiration comes from quality, enthusiasm and honesty. Super Contemporary interviews: Wendy Dagworthy from Dezeen on Vimeo. Winning an award last year for Small Business of the Year. 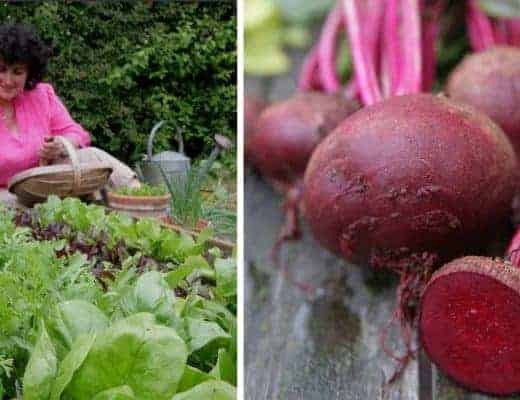 How important is sourcing British/local to you? Massively important. Firstly on an environmental level, secondly economic and supporting local businesses, thirdly quality of product.Lastly because I am a complete control freak about the quality of our products. We build relationships with the people we work with and that’s much easier if they are just down the road. Just do it – it will never be the right time. You will never have everything in place, and it will never be perfect. So just have a go and see what happens. Also be kind and generous with your time. It will pay huge dividends in the future as people remember someone who gave them time more than anything else. Listening to my childrens Spotify playlists and trying to stay current. Reading Sue Perkins autobiography that my sister gave me for Christmas. Binge watching Madam President with Tea Lioni – whilst knitting a new hot water bottle cover. Being true to yourself and try to find a job that you love to do. More content than happy as happy is fleeting, contentment underpins everything. To keep building our business, to maintain our integrity. To share our passion for the UK textile industry. 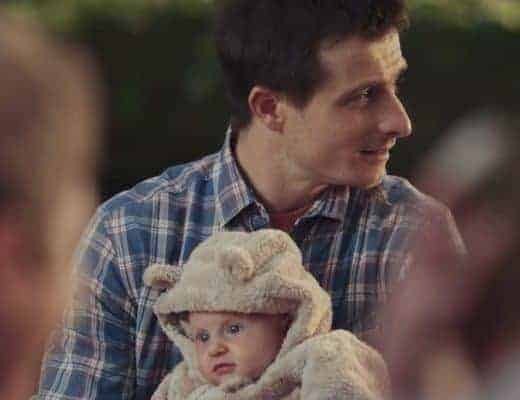 Also to see my children grow into their lives and hopefully reach contentmen. Then to retire somewhere very warm where I can knit, sew and make to my heart’ content. I am trying to find as many British goods to buy as been let down by the quality of cheap imported products.